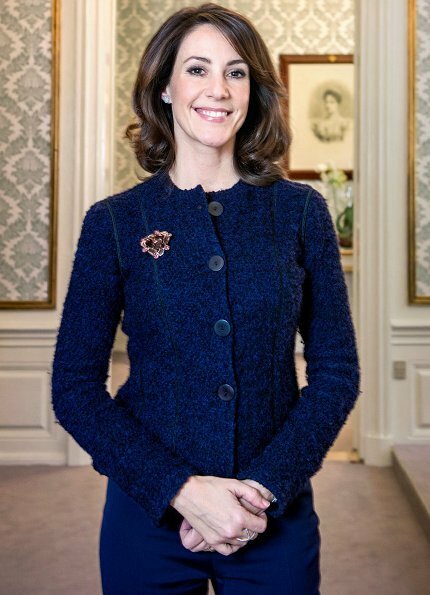 Today, Princess Marie of Denmark celebrates her 43rd birthday. Marie Agathe Odile Cavallier was born on 6 February 1976 in Paris, France. On 24 May 2008, Marie married Prince Joachim of Denmark and, inconnection with the wedding, became HRH Princess Marie, Countess of Monpezat. The wedding ceremony took place in Møgeltønder Church, and the wedding banquet was held at Schackenborg Castle. The couple has two children, namely, Prince Henrik and Princess Athena. 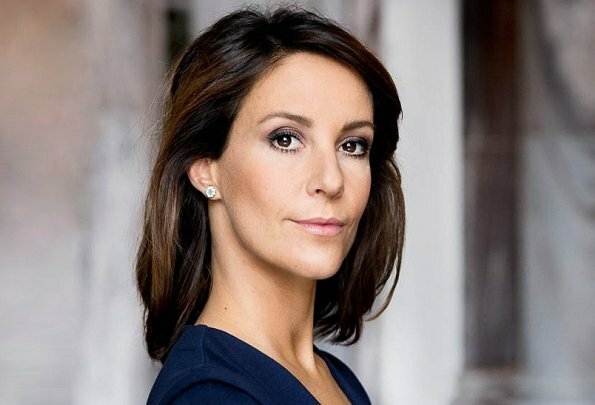 Princess Marie is also the stepmother of Prince Nikolai and Prince Felix who were born during the first marriage of Prince Joachim. Happy birthday to you, Princess Marie. Happy Birthday to Princess Marie! My favourite in the Royal House of Denmark. I wish her and the family an exciting year in Paris. Prince Joachim will attend a military academy in Paris for one year…… and Marie and the children will move along to Paris as well. Lovely! Wish I could live in Paris for a year. I hope they enjoy it! Depuis quand les Monpezat sont-ils comtes ? Both Mary and Marie are beautiful and elegant ladies. They both are true assets to the DRF.